We have established ourselves as coveted organization, involved in offering Sponge Iron Lump. Sponge Iron is the metallic product formed by the reduction (removal of oxygen) of iron ore at temperature below the fusion point of iron while it is still in solid state. 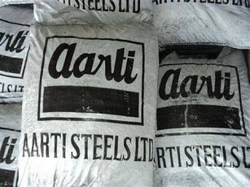 It is also called Direct Reduced Iron (DRI). The process of sponge iron making aims to remove oxygen from PELLET. When that occurs, the departing oxygen causes micro pores in the ore body making it porous. 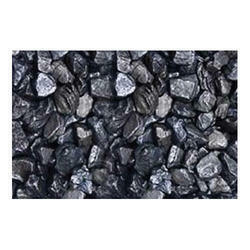 PELLET and non-coking coal are the prime raw materials for the production of sponge iron through.